1. Decide what keywords you want to rank for. Just like the blog posts you write, the keywords you want to rank for should always focus on your ideal reader. Think about what problems your ideal reader would experience, what questions they would ask the Internet, what words they would use to search for an answer. 2. Search for those keywords in Ubersuggest. For example, let’s say you want to do a recipe post about your favorite frozen lemonade. Simply type the words “frozen lemonade” into the Ubersuggest search bar. 3. Look at the “keyword overview” stats. There are three really important stats in the “keyword overview” section. The monthly searches number tells you how popular that keyword is, since it tells you how often people are searching for it. The SEO difficulty tells you the difficulty gage on ranking for that particular keyword. The higher the number, the more difficult and competitive your keyword is to rank for on Google. The lower the SEO difficulty score, the easier it is to rank in the top 20 Google search results. The monthly search volume graph shows you the most popular times of year that your keyword is searched. For the frozen lemonade example in the above photo, you’ll see that this keyword averages 3,600 monthly searches with a 43 SEO difficulty. And it looks like “frozen lemonade” is searched for the most during the months of May, June, and July (with nearly 8,000 searches in each of those months!). That’s great potential for traffic if you’re trying to rank for this keyword. 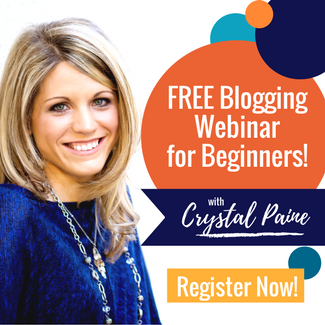 When you’re first starting your blog, you want to capture as many low competitive keywords as you can. This will help you build up your SEO juice on Google. For example, if you try ranking for a keyword such as “Valentine’s Day gifts” with an SEO difficulty of 70, you won’t see a great return on your investment. 4. Use the “keyword ideas” section to help optimize your blog post. “Keyword ideas” are other words users are typing into Google to search for the perfect answer to their question. 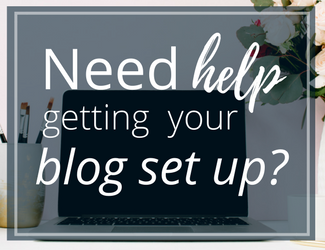 These are words you want to include throughout your blog post in a very natural way. Pay attention to the SD column in the “keyword ideas” section. 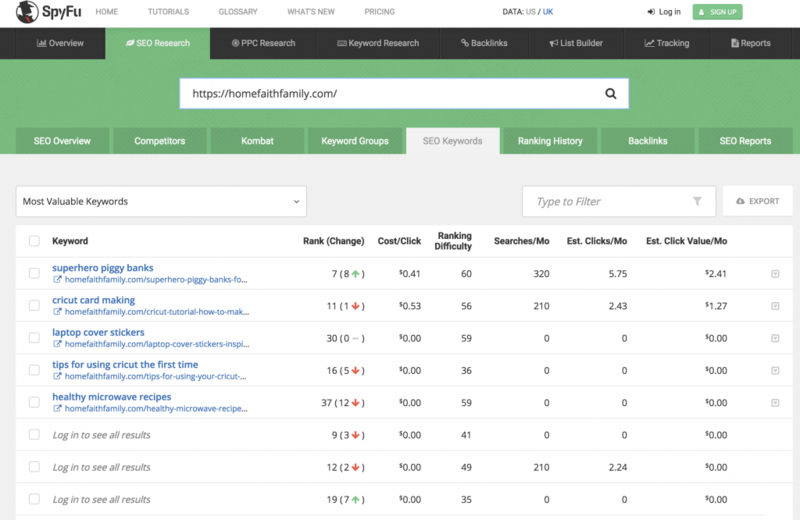 The SD number tells you the estimated search competition for those specific keywords. Again, the lower the number, the easier it’ll be to rank for those targeted keywords. Aim to incorporate these low-competition keywords throughout your blog post. Note: Be careful not to keyword stuff your post, because Google keeps an eye out for this and will punish your website for it. Google wants to provide their users with the best, high-quality content possible. 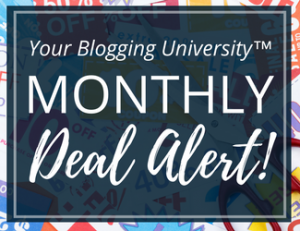 As long as you’re creating quality posts where you use those keyword ideas in a natural, conversational manner, then Google will reward you with traffic! 5. Use the SERP Analysis to aim for the front page of Google search. Ideally, you want to try to get on the front page of Google search — even more ideally, in the top 5 Google search results. The SERP Analysis gives you the top 5 Google search results for your specific keywords. 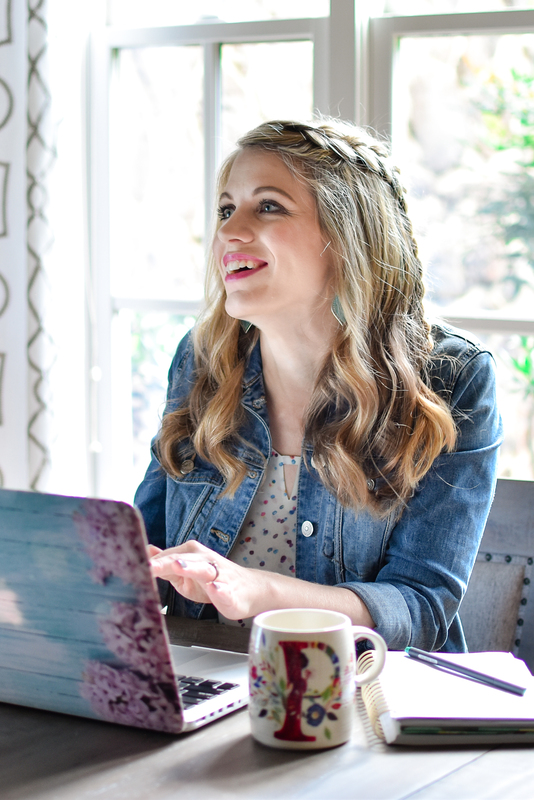 If you want your blog post to rank in one of these top 5 spots, it’s important to study those top blog posts and figure out what makes them so great. How long is their blog post? What are they doing that sets them apart from the competition? How is their blog post formatted? What questions are they answering for their reader? 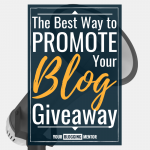 These questions will hopefully help you see a pattern in these top 3 posts, and it will help you write a really amazing, quality blog post that gets you ranked on the front page of Google search results. 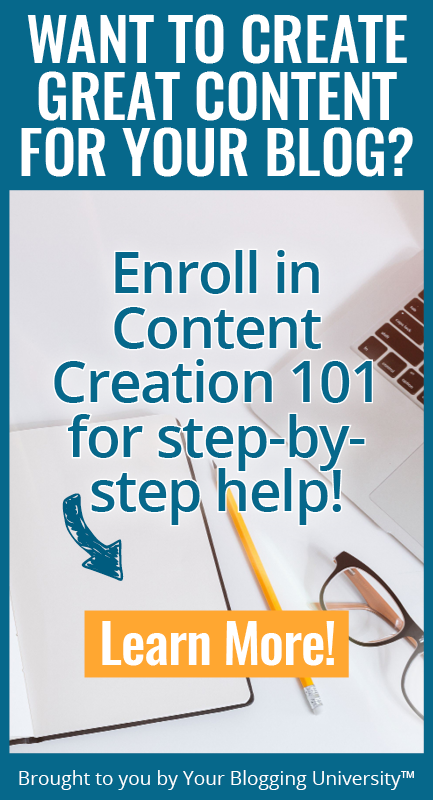 Not sure how to get started? Try this first! 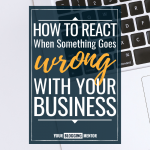 If you’re struggling on where to even start, what keywords to use, or how to get your creative juices flowing, I highly recommend trying the “reverse engineering” method. When you search for a website on SpyFu, you don’t see all of the keywords a site is currently ranking for. 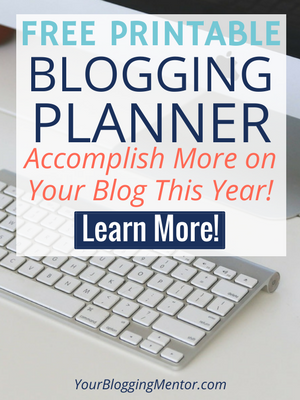 But you’ll see enough to give you some great ideas for potential blog posts! 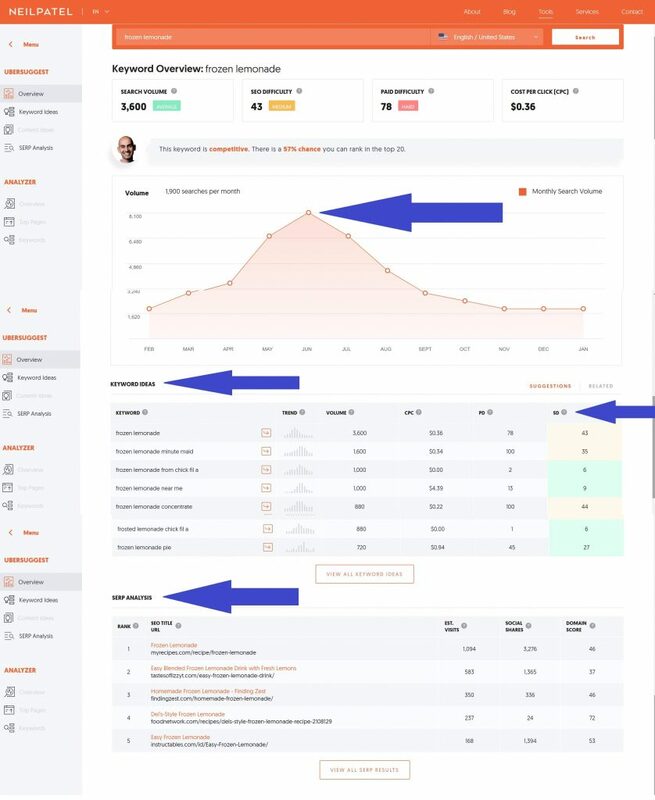 SpyFu also gives you their rank in Google, the level of difficulty for their top keywords, the estimated monthly searches for those keywords, and the estimated clicks per month that site is receiving. If you know the topic you’d like to write about, start researching your perfect keywords in Ubersuggest. 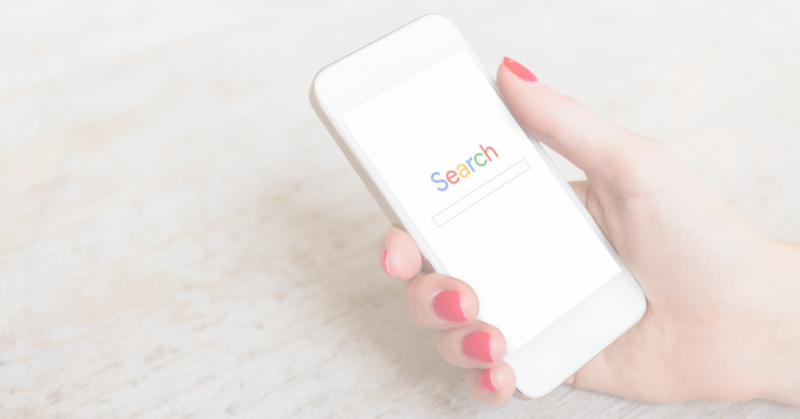 In the beginning, optimize for keywords that have high monthly searches and low difficulty, so that you can show up in Google’s search results faster. 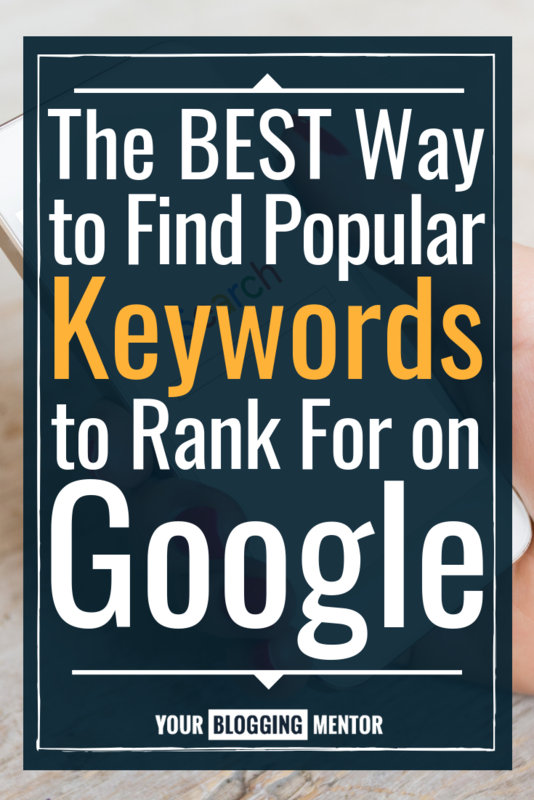 Be sure to study those top 3 posts that are already ranking for your keywords on Google. If you’re not sure what topic to write about, use SpyFu to get some inspiration from similar blogs in your niche and jumpstart your ideas. Then head over to Ubersuggest for more research on those keywords. Ranking for popular keywords on Google is possible when you know how to optimize your next blog post. You have a message only you can bring uniquely to the world. 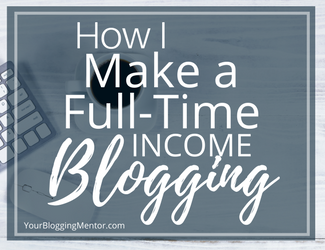 One of the best things you can do for your blogging business is to learn how to optimize your blog posts so that the right people find you. 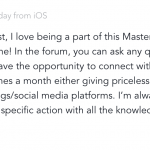 What other SEO questions can I help answer for you? Let me know in the comments! Micah, thank you so much for this post. I have studied SEO some and used several keyword finders but I’ve never understood all the numbers associated with these tools. You made it so simple! Thank you! I can’t wait to go back and optimize some of my older posts. Thank you for your kind words, Julia. I’m always happy to help, friend. Have a great day. This is incredibly helpful! 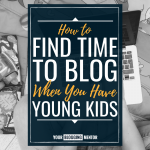 Even after blogging for three years, keywords are a bit of a tough spot for me. Thanks! You’re welcome, Courtney. The more you use keywords to find your ideal reader, the more comfortable you’ll feel with them. It’s just like riding a bicycle (a little bit at a time). Have a great day, friend. Great article, so much good information. I have always been Scared of SEO. 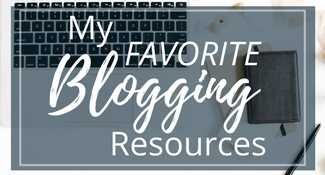 What a great tools to know about and start using!!!! I’m so glad you found this post helpful, Kimberly. Have a great day. Micah, as always, your information is awesome! Thanks Crystal for having Micah on again to write about SEO. Learning SEO is one of my big goals this year, so I appreciate all the search sites to use and SEO tips. And I was BLOWN away when I searched a topic/title word that I had avoided, thinking it would be too hard to rank and found that the word has high searches and easy ranking. Super excited!! Awe, Miranda, thank you for your kind words. I’m so glad you found this SEO post helpful and that you were able to find something that will help grow your own website. Be sure to come back and let us know how your ranking grows in the coming months!